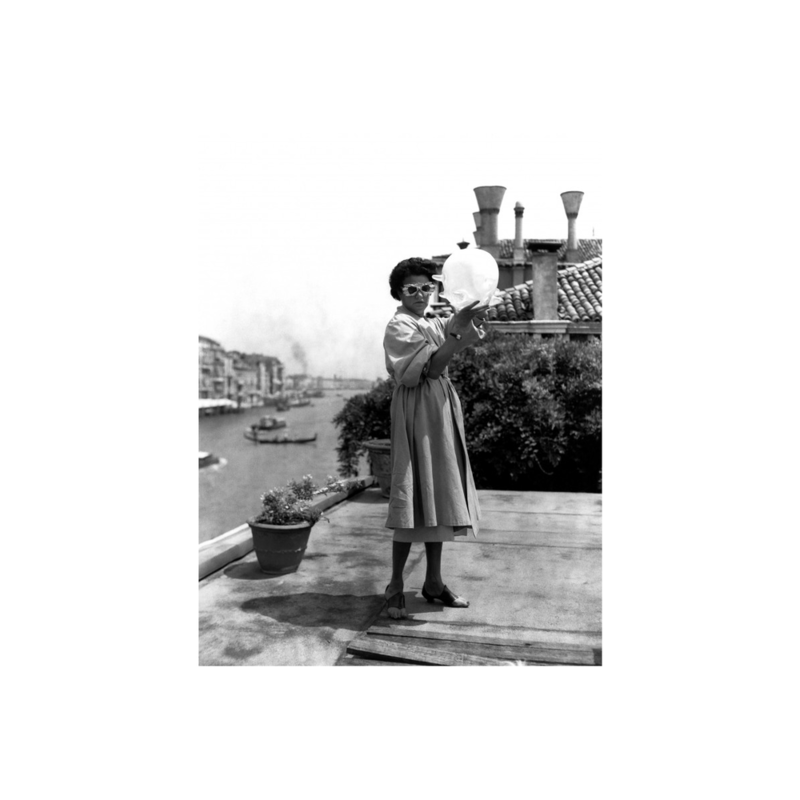 Peggy Guggenheim was born into the wealthy Guggenheim family in New York. Her life was filled with many losses including losing her father as a teenager when he infamously died with his mistresss on the Titanic. Peggy grew up in the upper class of New York but her boisterous attitutude and vivacious character could not keep her in what she considered "up tight company." She later moved to Europe where she became exposed to avant garde art and artists. She fell in love with this scene and felt as if she found her people. One of those people notably was Marcel Duchamp which became a very good friend and mentor her all she knew about modern art. 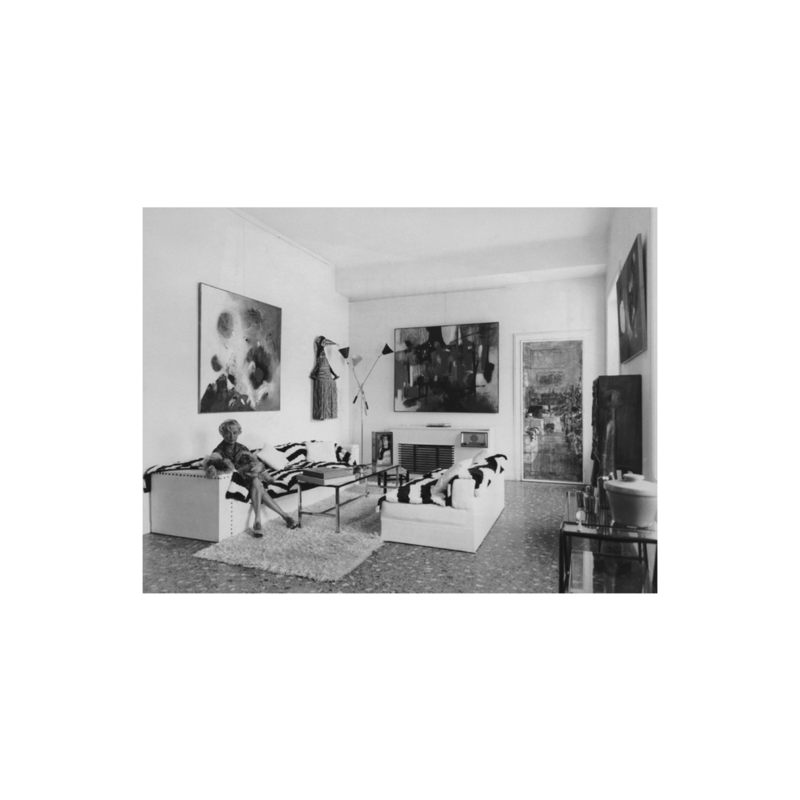 He became one of her close confidants in planning exhibitions for her gallery in London. One of her most important exhibitions was for her gallery in New York called "Exhibition of 31 Female Artists." This was the first of its kind to have a solely female artist show. The exhibition boasted names of female artists such as Alice Trumbull Mason, Gypsy Rose Lee, Frida Kahlo, Dorothea Tanning, Hedda Sterne and many others. Peggy had not formal training in art or art history but grew to have a keen eye for up and coming artists. She was and early adopter to art movements such as Dadaism and Surrealism (artists such as Joan Miro and Salvador Dali). 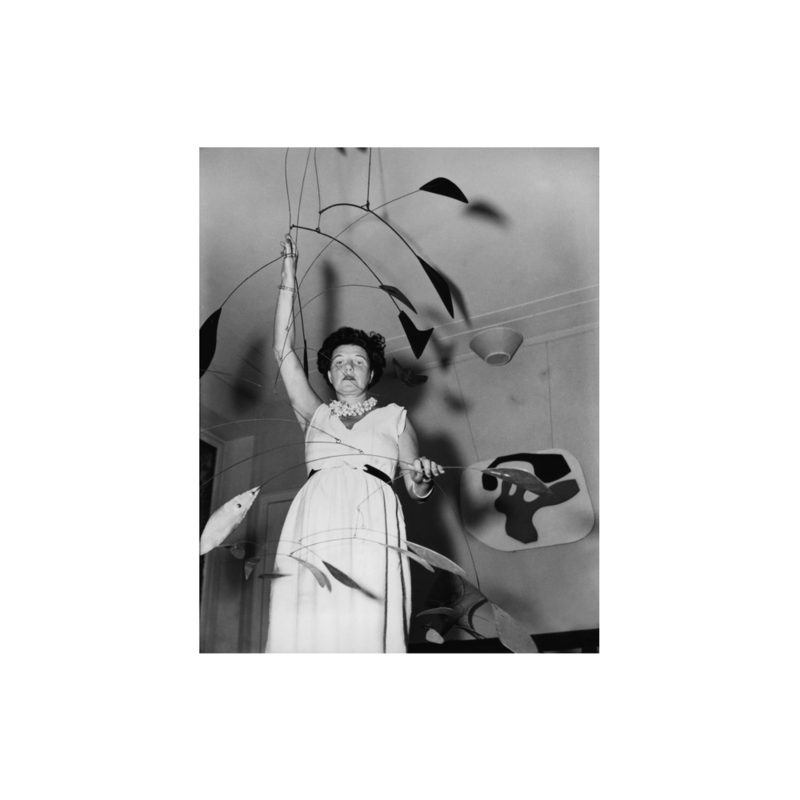 Peggy is most famous for being an early patronage of Jackson Pollock long before he received his fame. It was through her financial support Pollock was able to freely develop his iconic style. She was a fan of his ultra modern style that many had yet to adopt. She was a leading patron of modern 20th century art in a very male dominated environement. In her life she had many partners in her first marriage she had two children, a boy and a girl. Her daughter shared her love for art and in her museum in Venice there is a room with paintings to commemorate her life. 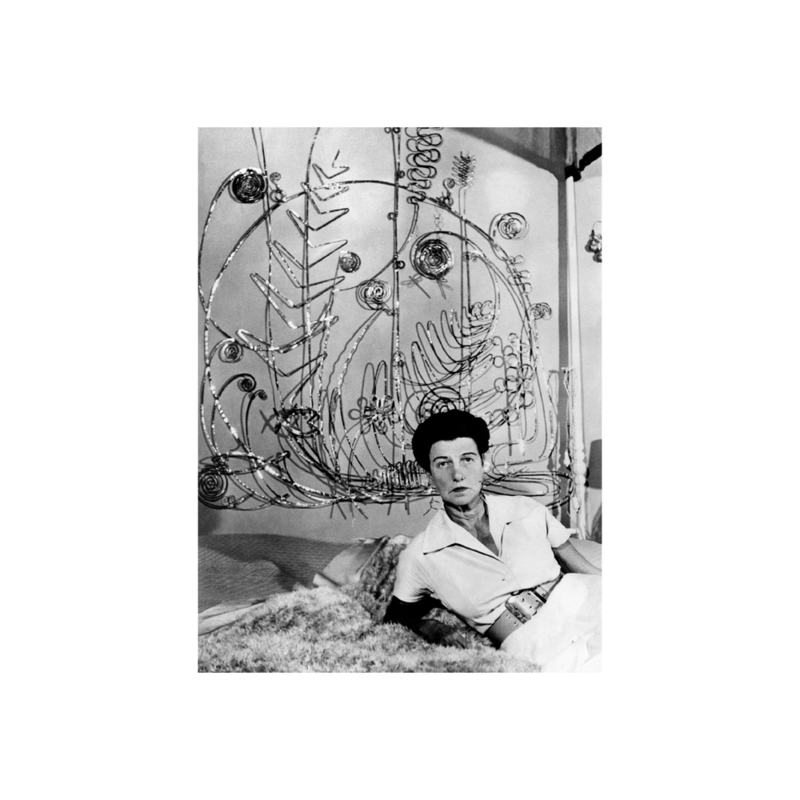 Her daugher Pegeen commit suicide in her adult years and Peggy was left with her memories and her paintings to celebrate her life. Although she had other marriages and relationships she never had more children in fact she speaks candidly in her autobiograohy about the multiple abortions she had. She truly was the modern woman, and among that she was one of the first to have plastic surgery which was unsuccesfully done on her nose which she never fixed. Amidst her life full of personal pain her art always brought her joy and stabilty. 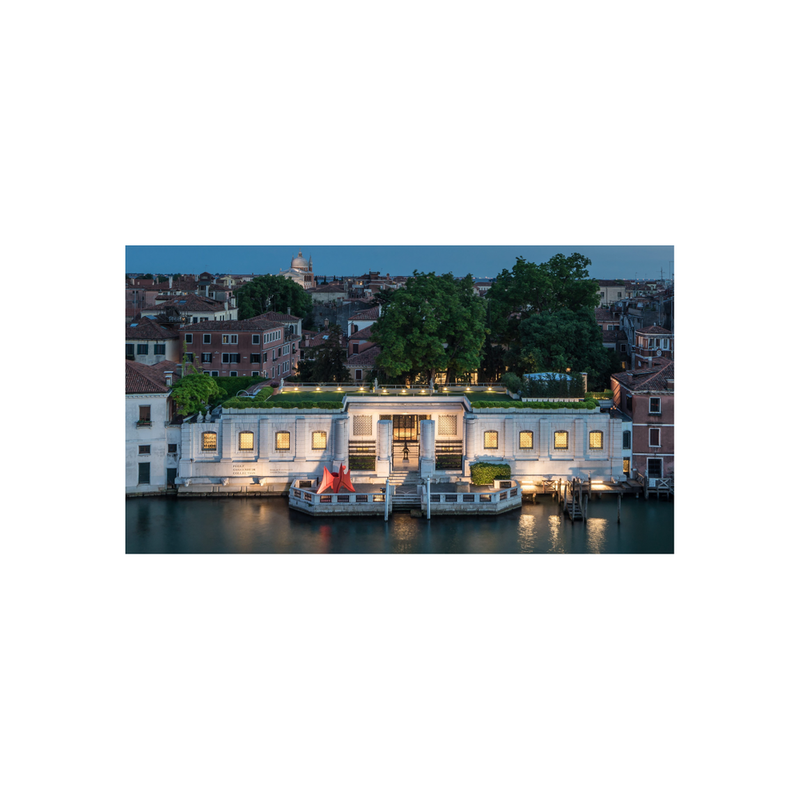 Her collection today is held in her palace in Venice and the Guggenheim Museum in New York where the list of notable names such as Jackson Pollock, Mark Rothko, Piet Mondrian, and Marcel Duchamp hang on the walls.